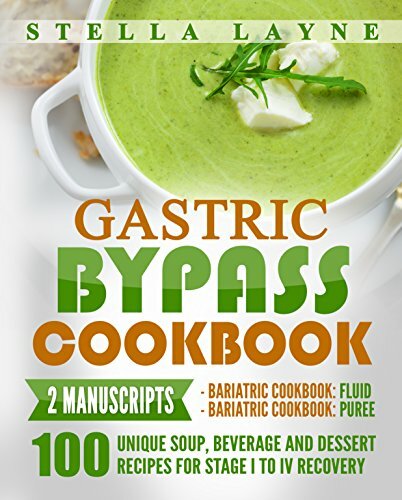 Today I am sharing 31 Soup ideas to try after Gastric Bypass Surgery. I know having liquids following surgery is really important. 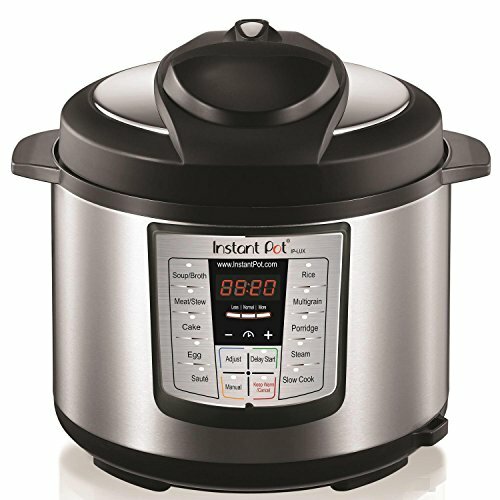 I relied on soups in the early stages after bariatric surgery and still do love a good soup recipe. 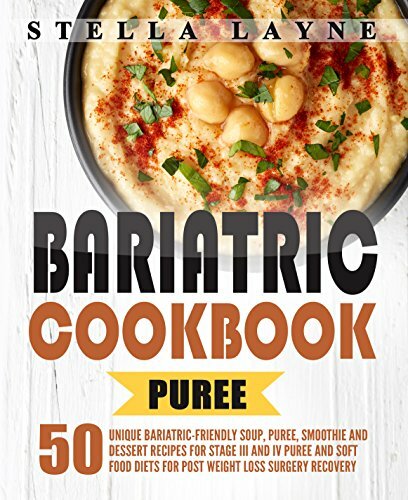 I’ll begin by sharing my own Bariatric Friendly Parsnip Soup Recipe. 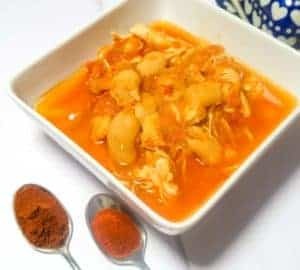 This is a super tasty, low carb recipe that the whole family love. 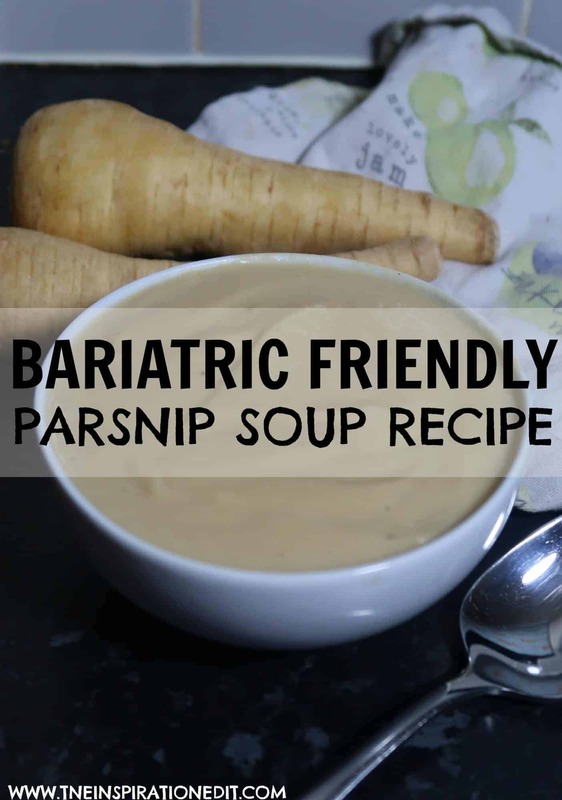 Parsnip soup was the first soup I tried following my own Gastric Bypass Operation and I’ve loved it ever since! 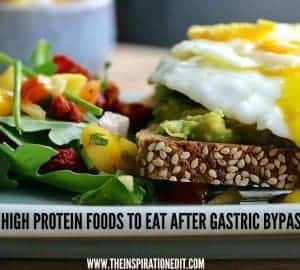 I’ve also researched and found 31 additional Bariatric friendly soup recipes which will be great for Gastric Bypass and Sleeved patients. Enjoy. Thank you for sharing two of my posts! Thank you for sharing this! I have made this so many times. Awesome. I am glad you’re finding it useful!